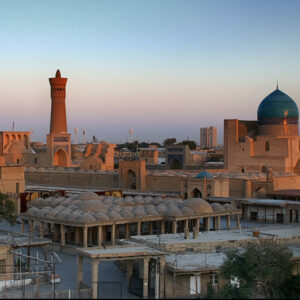 The Silk Road was a network of trade routes connecting the East and the West in ancient and Medieval times. The term is used for both overland routes and those that are marine or limnic. 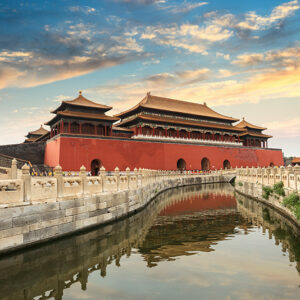 Retrace the Silk Road from ancient Xian to fabled Kashgar. Arrive Xian, transfer to the hotel. 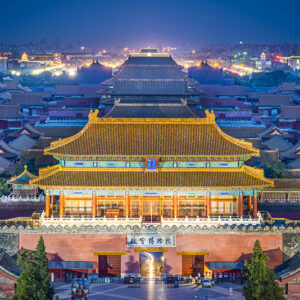 Visit the astounding excavation of Terracotta Warriors and Horses and Silk Road heritage such as the Big Wild Goose Pagoda, City Wall, Great Mosque and the Muslim night markets. This evening enjoy a dumpling dinner. Morning tour of the Provincial Museum where the tradition of Silk Road trade and cultural exchange is one of the featured themes of the collection. 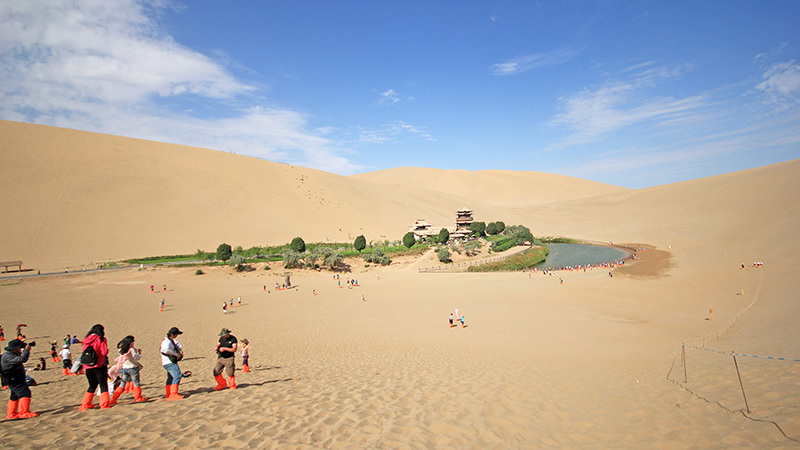 Later, fly to Dunhuang, the far-flung outpost of Han culture along the Silk Road. 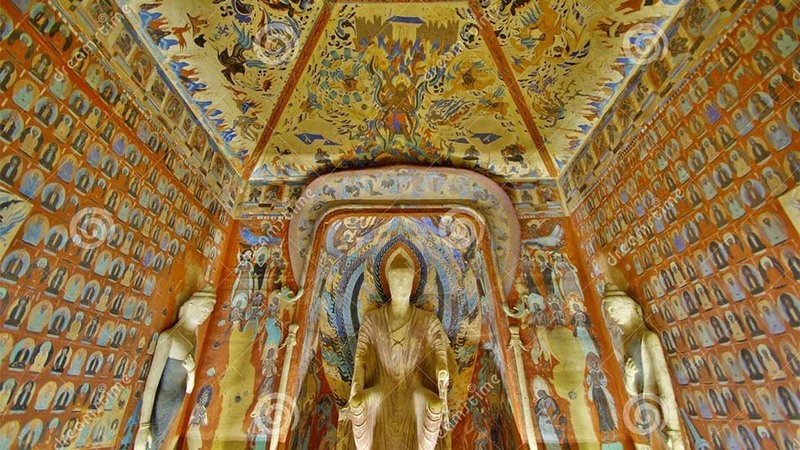 Dunhuang has been called the greatest outdoor art gallery on earth due to the staggering wealth of Buddhist art that adorns the Mogao Caves, the largest repository of Buddhist art found anywhere in the world. Spend most of the day at the caves exploring some of the finest examples of murals and statuary from different periods of history. 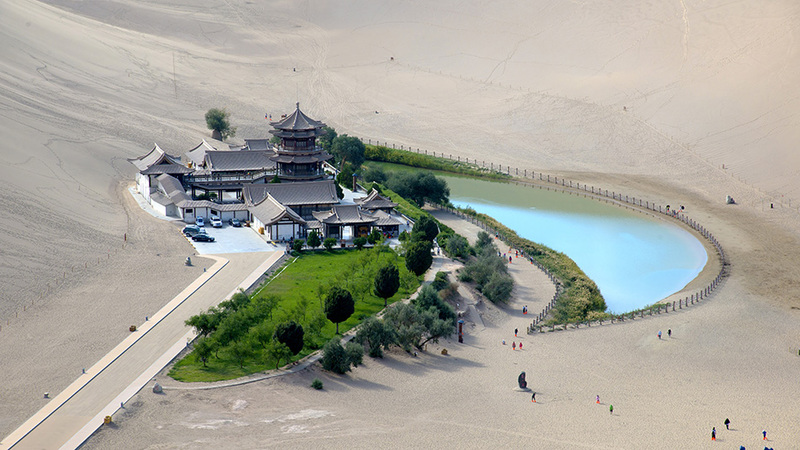 Visit the museum and the Ming Sha Shan Sand Dunes late afternoon. 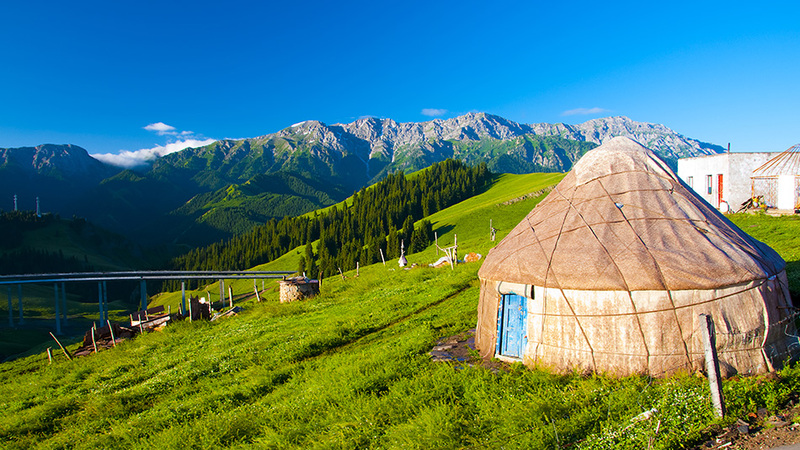 Fly to Urumqi, capital of the Xinjiang Uighur Autonomous Region and the leading city of northwest China. 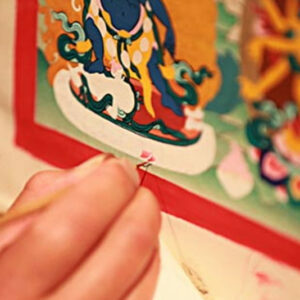 On arrival, you are transferred to the hotel. 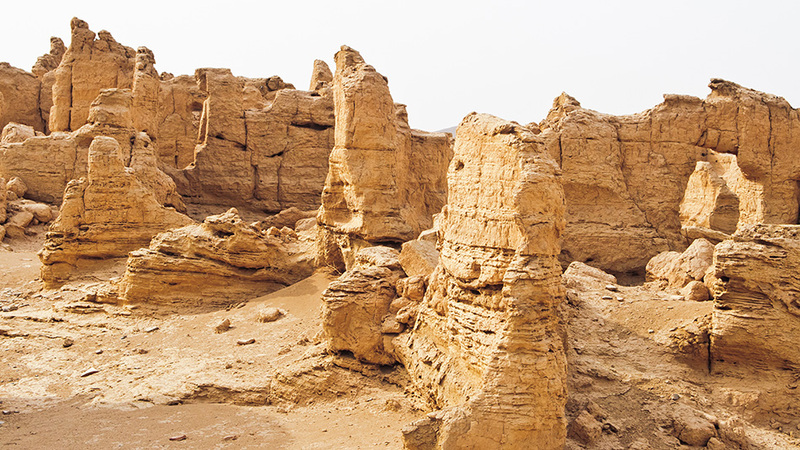 Drive to the oasis town of Turpan, an important Silk Road stop and a charming outpost along one of the most forbidding overland routes on earth. 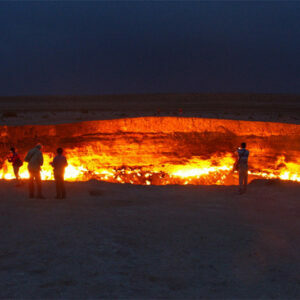 Flaming Mountains to visit the “Thousand Buddha Caves” of Bezeklik. 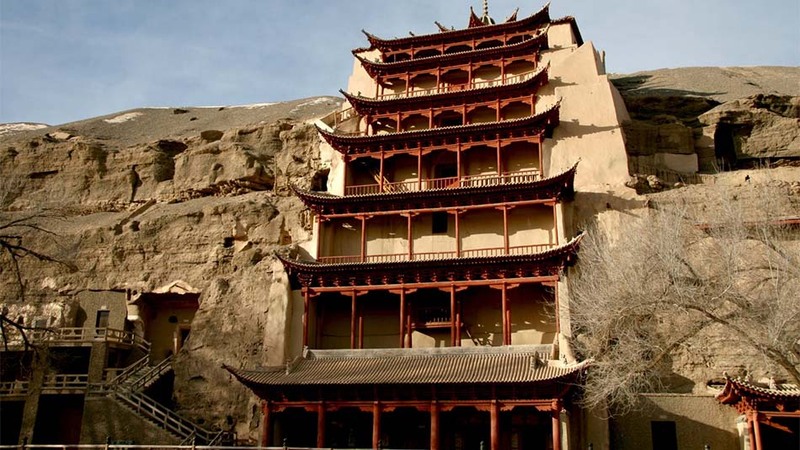 Continue to the haunting ruins of Gaochang, whose 39-foot walls failed to keep out the Mongol invasion and ends your day with viewing the ruins of Jiaohe at sunset. 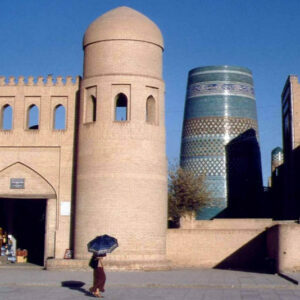 Tour Turpan’s bazaar and market,“karez” system, the elegant Suliman’s Minaret. 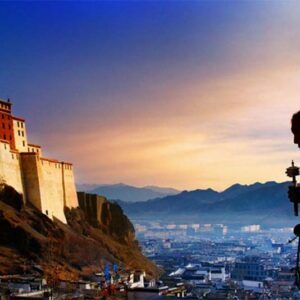 Return to Urumqi airport and fly to Kashgar and transfer to your hotel. 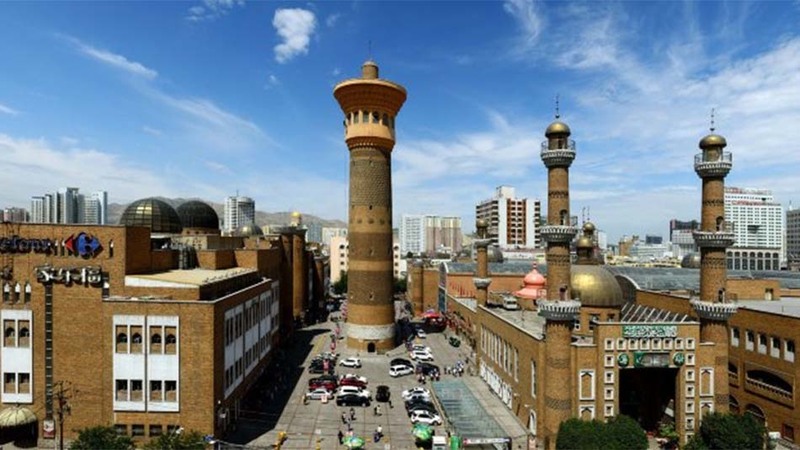 Visit Kashgar’s Sunday Market that draws thousands of buyers and sellers who re-enact a ritual that recalls a scene from the pages of Islamic lore. 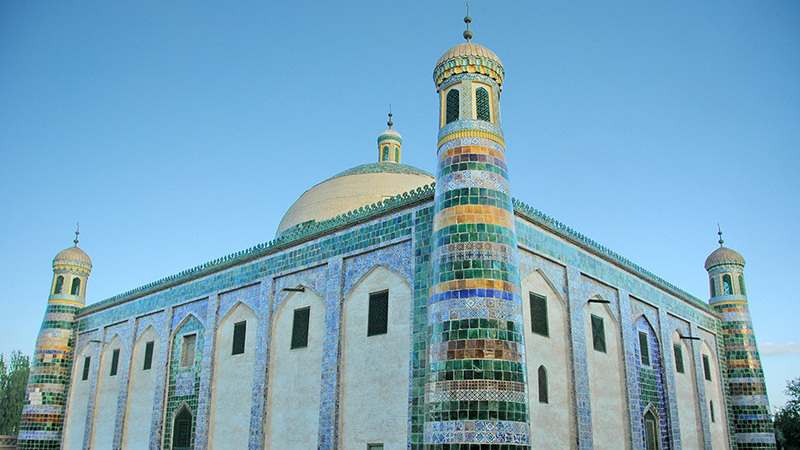 Also tour some other famed sites including the elegant Tomb of Abakh Khoja, the Id Kah Mosque and the labyrinth of alleys that comprises the city’s charming old town. This evening, enjoy a traditional roast lamb banquet held in the Herembagh Restaurant. 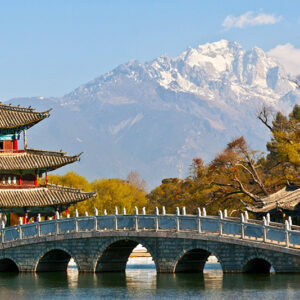 Fly back to Urumqi and take an excursion to the Heavenly Lake where we will enjoy a cruise with amazing scenery of Mt. Tianshan. 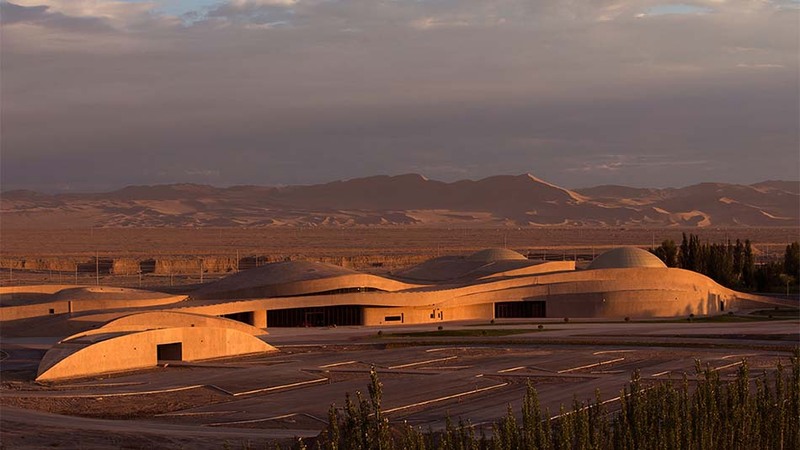 Return to city and tour the Xinjiang museum famous for mummy display. 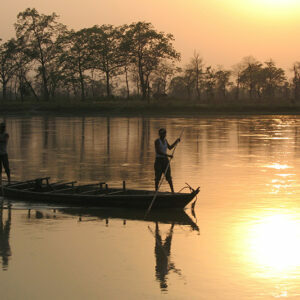 Quote will be based on the season of travel, number of passengers, category of the hotel used. 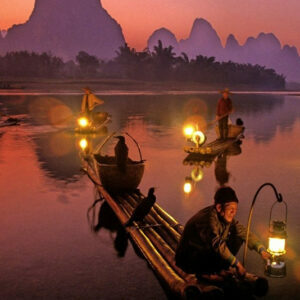 10 days private trip from Xian to Urumchi to explore the ancient Silk Road. 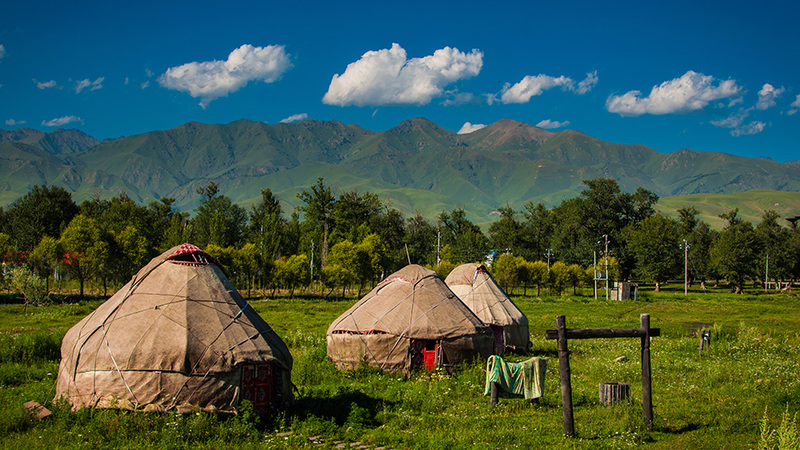 Travel along the timeless Silk Road, once a route of ancient caravans. Discover the oasis cities and towns with buried treasures and tales of epic glories in the past.